Tuesday February 12, 2019 - Deputy President William Ruto has finally admitted that the land on which Weston Hotel is built was illegally grabbed from a Government agency - the Kenya Civil Aviation Authority (KCAA). In an interview with BBC Hardtalk which is hosted by Stephen Sackur, Ruto said he purchased the land innocently but had since learnt that the sellers had illegally acquired it from KCAA. “For the record, the National Land Commission has made a finding that Weston Hotel was an innocent purchaser for value from somebody who got it illegally and reparations have been made constitutionally to restore the land to KCAA, by requiring those who sold the land to us to pay the civil aviation authority,” Ruto said. 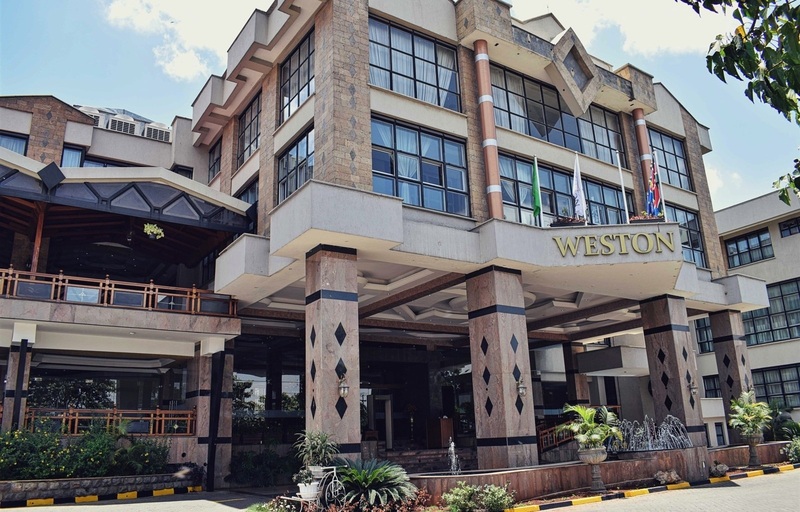 According to KCAA’s Legal Services Manager, Cyril Wayong’o, the land where Weston Hotel sits on originally belonged to the East Africa Community which collapsed in 1977. However, on June 29, 1999, then-Commissioner of Lands, Sammy Mwaita, wrote to the Directorate of Civil Aviation, indicating that he had received an application from a church group that wanted to build a church on the site. Lawyer Ahmed Abdullahi, who represents the DP, told the NLC that Mr Ruto acquired the land in 2007 for Sh 10 million from Priority Management Ltd and Monene Investments Limited. In 2012, NASA leader, Raila Odinga, claimed that Ruto had grabbed the same land but the DP rubbished these claims saying Raila was lying to Kenyans.